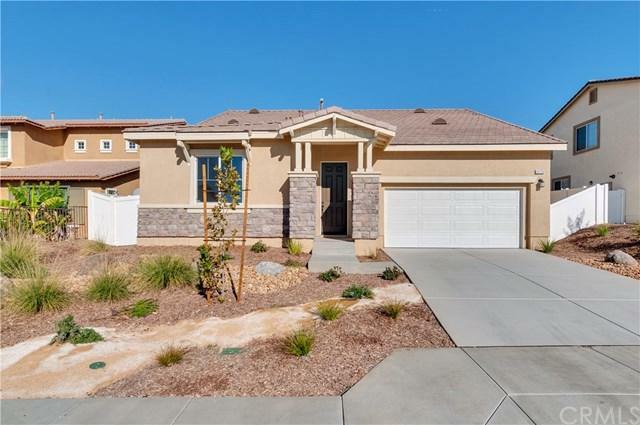 NEW CONSTRUCTION HOME ****** BUILDER CLOSE-OUT AND READY TO MOVE INTO *****.....This is another Pacific Communities Builder home being offered at Pacific Willow in Beautiful RANCHO BELAGO AREA OF MORENO VALLEY. 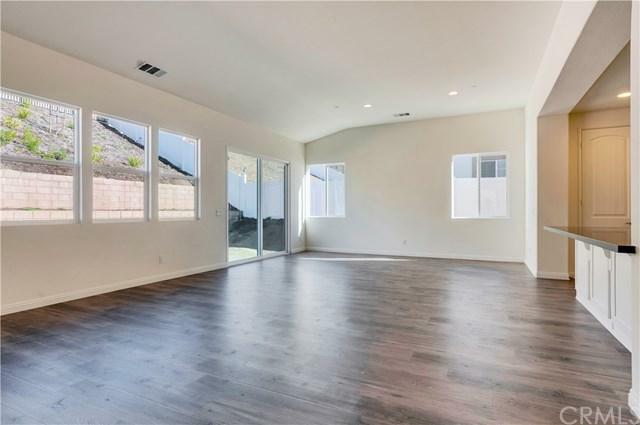 This home looks and lives like a single story home with the Master bedroom downstairs. This home offers 3 bedrooms 3 baths, Office/Den down in the front of the home PLUS FULL LIVING SUITE UPSTAIRS. 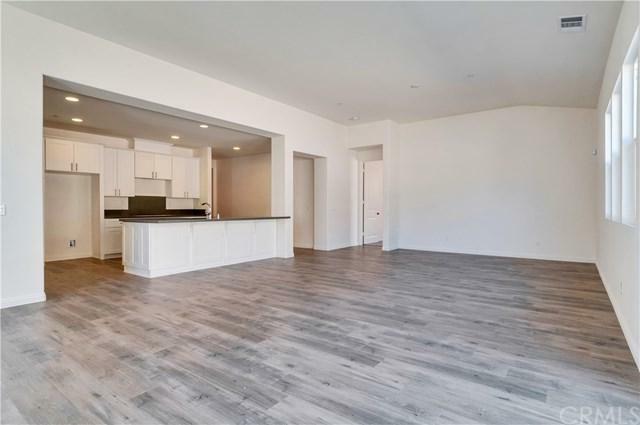 Great Open kitchen flowing to the Great room with 10ft+ ceilings, Kitchen offers GE Stainless Steel Appliances, Stainless Apron Farmers Sink, with pull out sprayer, Dishwasher, Microwave, 5 burner cooktop, and DOUBLE OVENS. 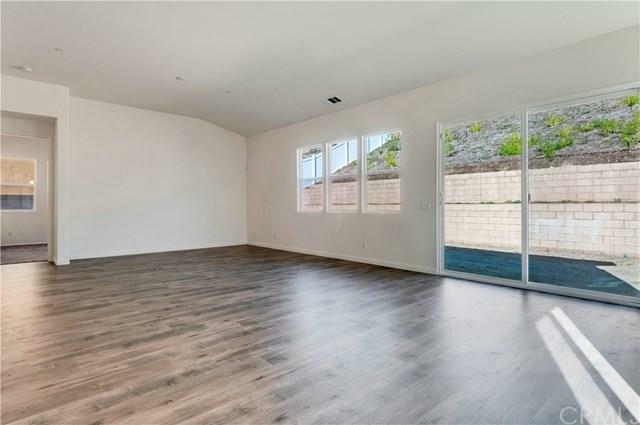 Added can lights in great room, Pre-wired for ceiling fans in beds 2,3,4 and also the Bonus/Loft room, Upstairs, there is a full bedroom and bath w/walk-in closet, KITCHENETTE with sink, micro, small refrigerator, and cabinets at the bonus room. Dual pane low E windows, Tankless Water Heater, Pre-Plummed for Solar. View photos of 26686 Green Mountain for same home that has been stages! Absolutely stunning!